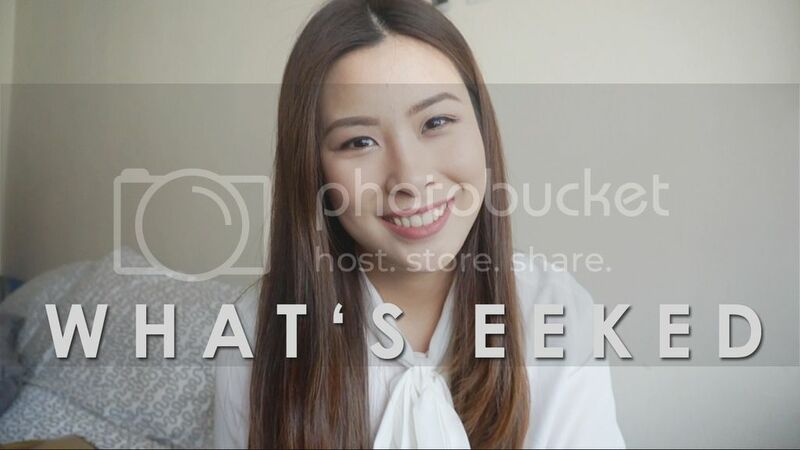 EEKED | MALAYSIA'S BEAUTY & TRAVEL BLOG: VIDEO: WHAT'S EEKED?? Anyway, it came to my mind that most of you have questioned me about eeked - how it came about, how the name is pronounced and in general, a little introduction about me and what I do on a daily basis. Hence, presenting you my first introduction video :) Have fun!